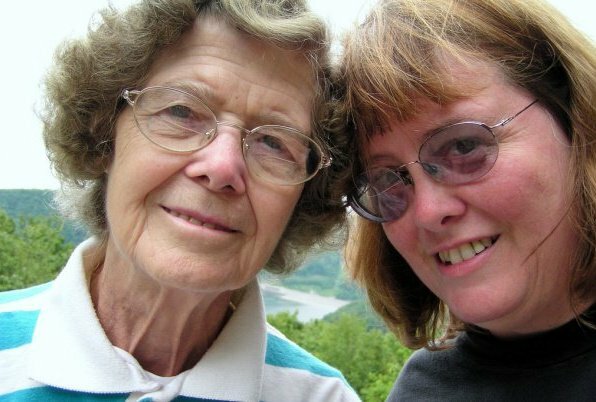 Today would have been my mom’s 81st birthday. In November it will be 2 years since Mom passed away. I miss you, Mom. Happy birthday! Happy birthday to your Mom. I understand how hard birthdays are after you have lose a loved one. Happy Birthday to your Mom. I lost my Mom 16 years ago and I will always miss her. This is a lovely photo of the two of you. What a lovely tribute!! I treasure every moment with my mom.